Mr. 502, Cino Fresh links with Team 563’s Real Deal Lock to release the “5IVE” collaboration project. Stream below via Spinrilla. 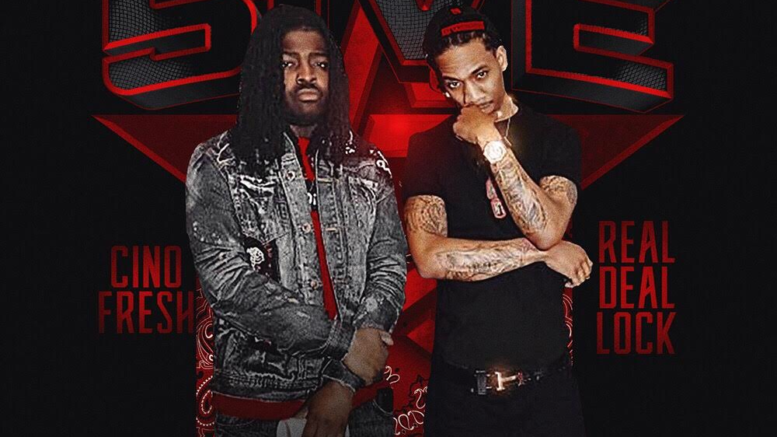 Be the first to comment on "Mixtape: Cino Fresh & Real Deal Lock – 5ive"